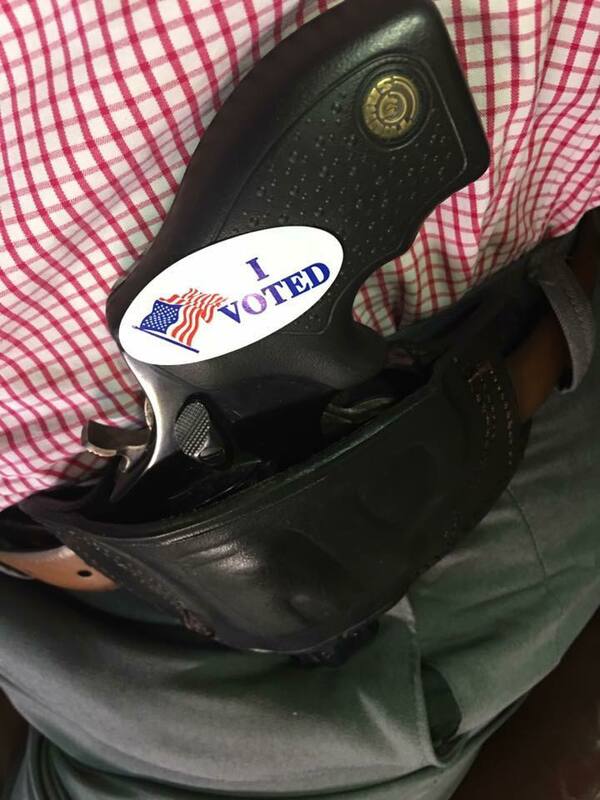 Voting While Armed FAQs | Michigan Open Carry, Inc.
Well, it's almost time again for everyone to head to the polls and cast their votes for their favorite political horses. That also means we get a lot of questions about open and concealed carry while voting. Given the current political climate and a new ruling from the Michigan Supreme Court, it's completely understandable that people are looking to make an informed decision about their own personal protection. To help everyone out, we've listed answers to a few frequently asked questions on the topic. Q: May I legally carry a firearm for my own personal protection while voting in Michigan? A: Yes! There is no federal or state law that prohibits possessing a firearm at a polling location. As long as you are complying with all federal and state laws pertaining to the possession of firearms, you shouldn't have a problem. 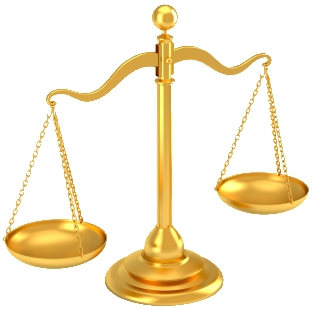 Keep in mind, the statutory limitations on specified places like churches and schools still apply. If you have a question about what type of carry is permitted and where, see our general FAQ. Q: What about private property? May they enforce private policies against me? A: No! Statutes at both the federal and state level prohibit interfering with voters who are otherwise within the law. Further, entities that have agreed to be a polling location have voluntarily given control of their facility to the public entity that is running the polling location. At the end of the day, preventing someone from voting who is otherwise law-abiding presents serious legal and constitutional liabilities for those doing the enforcing. Q: What about schools? Didn't the Michigan Supreme Court just say that schools don't have to follow the law? A: First, that's not what the Court said. Second, even if schools are not preempted by state law (still unclear), they still may not enforce their policies against voters (see previous answer). Schools may, arguably, enforce their policies against those who are not voting, such as staff and visitors, but may not interfere with voters. It would be the same as if a school attempted to enforce their dress code or sign-in policy on voters. If you have a problem while voting, we recommend you stay calm and politely explain the above. If you continue to have an issue, considering contacting us and we'll try to get back with you as soon as we can. We've managed to successfully resolve issues in the past.